You might be already familiar with how the blogging career is flooded with blogs and bloggers especially those related to web development and design. From that point, you may already perceive that starting a blog related to web development and design it is worthless for you nowadays. It is true that there is significance large number of blogs in various niche but not all these blogs are worth. Success in blogging career needs creativity and commitment; these will produce outstanding contents from other blogs. Let me share with you some tips that will help you to start a successful web development and design blog. You might think that what you know is very little or weak to share it on your blog, but that is not true. There many people who don’t know even 5% of what you know. Think about yourself when you first step to the internet; were you able to differentiate professional and novice bloggers? The answer is No, so why are you worrying? Something you’re supposed to do is to organize and enrich what you know so that it can be presentable and informative. For example, if you know the best way you have used when you started to learn web development and design as a beginner share it in your blog. You need to be unique and produce outstanding posts but not unique from the Mars. You as a rookie blogger you need to learn tips, tricks, tactics, methods, and approaches used by other successful blogs related to web development and design. Remember, do not copy and paste contents from these blogs; visit them in order to acquire concepts and experience for the purpose of improving your blog. You can use these blogs as a way of bringing traffic to your blog e.g. by posting comments containing your blog URL. When you are discussing a concept in your blog, I highly recommend using working examples and illustrations. For instance, if you are showing how to create a certain element with HTML or CSS it is better to embed code snippet related to your concept. It is the best practice to add demo page and option for downloading source codes/files if applicable in your explanations. Avoid copying posts or examples from other blogs; these might not be working and down-rank you blog. Create Animated Social Icons with CSS Image Sprites. How to populate dropdown input from database in Codeigniter. Everybody needs to move with technology, also you too as a blogger. Do not stick with old technologies if you want to acquire readers and to avoid post dry-out. Improvement of technology aimed at simplifying life; always that is what people are looking for. For example, many web designers and developers need to know about web development frameworks and libraries like Bootstrap, Laravel, Codeigniter, w3 CSS, Contents Management Systems (CMS) e.g. Drupal, Joomla, WordPress, etc. The reason behind this is that many web designers do not prefer writing codes from scratch. As far as technology is changing every day, this will be a deal to you because you will not miss something to write. Not every web designing question posted on the webs is for individual with Bachelor+ of Computer Science, many questions are asked by rookie than you. You should remember also the goal of a person to visit your blog is because he/she is looking for a solution for his/her problem(s). Visit sites ware Developers post questions such as StackOverflow, CodeProject, Quora, etc. By visiting these sites you can write a post in your blog about popular questions posted on these sites or post your answer direct on these sites and finally add a link to your blog bellow your answer. Everybody reading you answer will also see a link or even interested to visit your blog. You are supposed to allow readers to post their questions and feedback in your blog; you are also supposed to respond to them accordingly. To establish a successful blog in any niche require your commitment and creativity. If you could understand the future potential hidden in your blog you could already be started your blog before. 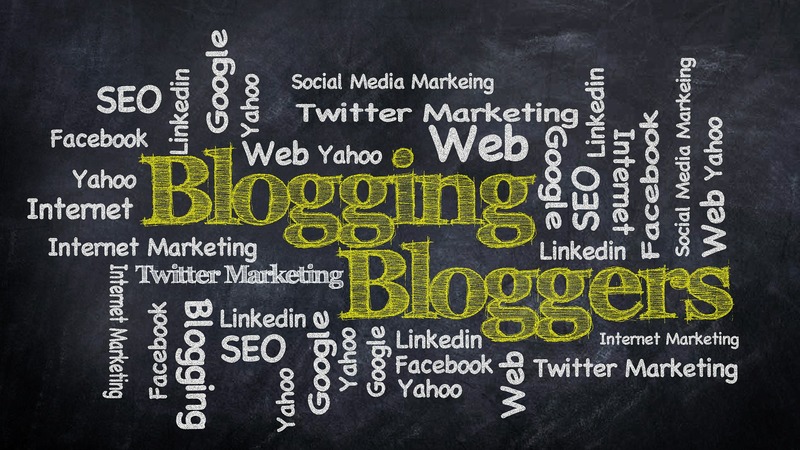 Always remember blogging is a complete discipline; therefore you need to do it accordingly in order to see the results. Are these tips worth for you? I would like to know your opinions regarding these tips in the comments below.